For Centuries the English Inn has earned a great reputation for Friendly faces, cozy rooms and cheery firesides. As soon as guests come to the Inn, the charming host and hostesses run to greet them. In front of a crackling fire one can partake of good hearty fare - the tankard is always full - the spit hung with roasting beefs - and a table heaped with sweets and such. The Inn keepers of the Summit House were inspired by the custom to create a hospitable place where friends could meet to eat, drink and delight in the views of North Orange County's countryside. 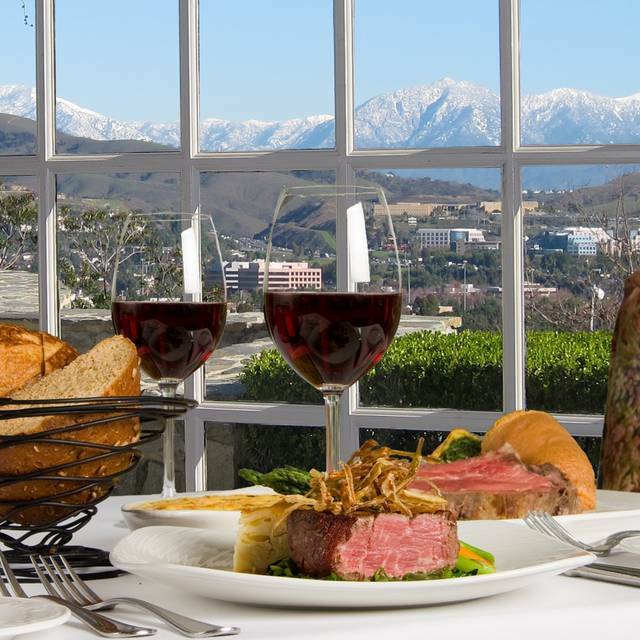 Summit House - Fullerton, like a crown on the hilltop, features the Old World ambience and friendly, professional service true to the tradition of the classic English Inn, spectacular panoramic views from each of its private dining rooms, and the unsurpassed fare of celebrated Chef Timothy Plumb. Planning a wedding, special event, or holiday party? Whether it be an intimate get together for twenty in the Queens Room, or two hundred of your closest friends in the Grand Summit Ballroom, the Summit House features a spectacular park setting with panoramic views, rose gardens and outdoor patios, a terraced amphitheater and wedding gazebo, and of course the award winning cuisine of Chef Timothy Plumb. Celebrated my husband birthday with sister and brother-in-law, first time for them. They truly enjoyed the ambience and FOOD. I think they will probably go back many more times. Our server Petra was great, always checking on us she also was very knowledgeable and friendly. So noisy. So crowded. So busy. Felt like a cafeteria with prime rib. Not my fave place. But the service was good. 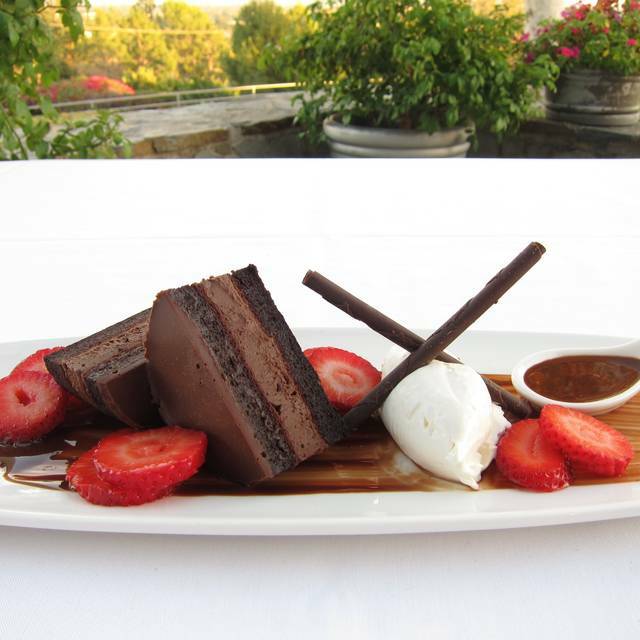 The Summit House is our "go to" place for special occasions. It is always a very enjoyable experience. 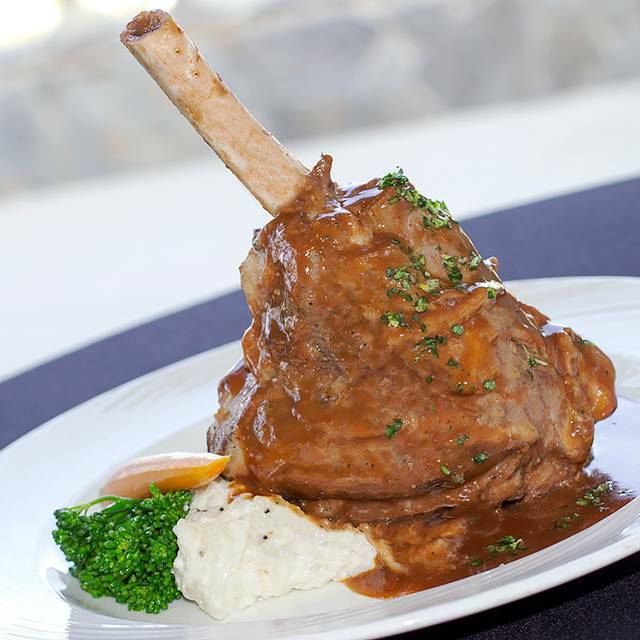 The Summit House is our 'go-to' fine restaurant with family and friends. The Prime Rib and Halibut are exquisite. The hilltop location and old school ambiance are wonderful. Chef and staff do a great job and favorite server, Jennifer is simply the best! Wonderful evening, wonderful dinner, wonderful service! Wonderful, as usual. We love The Summit House for our special occasions. The service is always excellent and the food delicious. Our server, Noah, was very helpful and personable, and Alvaro was his usual charming, wonderful self. We always highly recommend Summit House. Beautiful setting, but loud in the main dining room. I would recommend requesting seating in the smaller dining room. Prime rib, salmon and rib eye all came out over cooked. Main courses and sides are mediocre, desserts and coffee and drinks are fantastic. Great place for a celebration. Service is excellent, food is great, location, evening view..wonderful! The service was great.We were shown to our table within five minutes of our reservation. Over all the service was excellent and the food was very good. Question why is there no potato offered with the prime rib? Ordered some on the side and split with my husband. Also shirrachi chile was over whelming and could not taste the Brussel sprouts. Cheese cake was the best i’ve ever had really really good! We would go back again. Grounds beautiful! I had heard about Summit House from a family member and close friend. I wanted to go there ever since. I was finally able to take my husband there for his birthday and we thoroughly enjoyed ourselves. Marci, our server, was absolutely lovely and friendly. She made our first visit extra special! As for the food, it was all delicious. I especially loved the cream corn and profiterole. We decided to have the dessert sampler because it had three items on it that I was interested in. Although they were all delicious, my favorite was the profiterole. My husband enjoyed his filet mignon and the dessert sampler as well as the birthday cake that Marci brought out. We definitely would recommend Summit House to our friends and will return again. Thank-you for the wonderful evening and wonderful food! a favorite place for us to go for any special occasion. it never disappoints. It was prime rib Wednesday! A real treat and we were celebrating our 43rd anniversary. Our waitress was very good and the staff signed a happy anniversary card for us. How very nice. We really enjoyed our dinner. Thank you Summit Restaurant! Great service. Great views. Yummy food. Lunch had same quality food for a little less money. 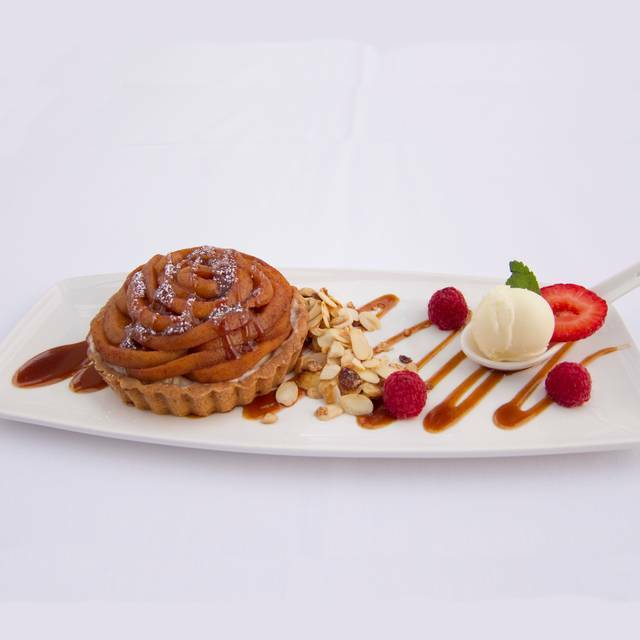 This restaurant never fails to deliver excellent food with exceptional service. The prime rib is their specialty and the Yorkshire pudding is one of the most authentic I have had. The trifle dessert is delicious meaning the whole meal was exceptional. Joel was our waiter and couldn’t have been better! This was our second time at Summit House for dinner and I absolutely love this place. Making reservations was easy and they even accommodated us when we arrived early on our reservation. Our server was awesome. She was very attentive to what we need. Wonderful service and food as always. Summit House Restaurant sits stop a beautiful hill at the cross streets of State College and Bastanchury. We were married there 20 years ago and recently returned for our anniversary. The place is just as beautiful as we remember. The view is unbeatable and the food is amazing. Service is excellent. My husband and I both had the Rosemary Garlic Rotisserie Chicken. It was a bed of wild rice and lentils with sauteed mushrooms. It was very delicious. They also bring a side of creamed corn to the table for all to share. I'm normally not a big fan of creamed corn but this was the best creamed corn I've ever had! We ate it all. The restaurant is really beautiful and would be a great place for a proposal or a wedding. Great experience dining here for our anniversary - this is one of my wife's favorite restaurants and the service and food quality and portions were excellent ( we were easily able to share the lamb shank dinner) and the little touches like the anniversary card signed by the staff were appreciated. Happy hour in the tavern was fun as well and had some surprising deals for great food. We will be back...highly recommended. Always wonderful! 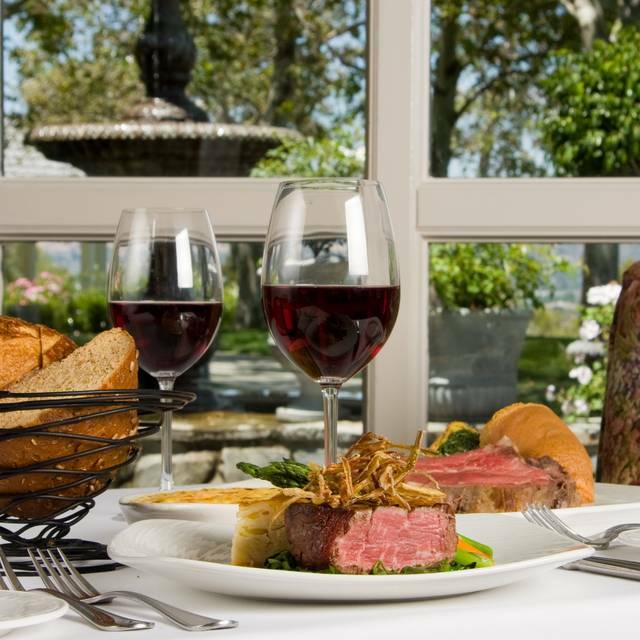 Staff, food and ambiance make Summit House our favorite restaurant for any occasion. This is a lovely restaurant. Our server was friendly, professional and efficient. Our food was expertly prepared and delicious. 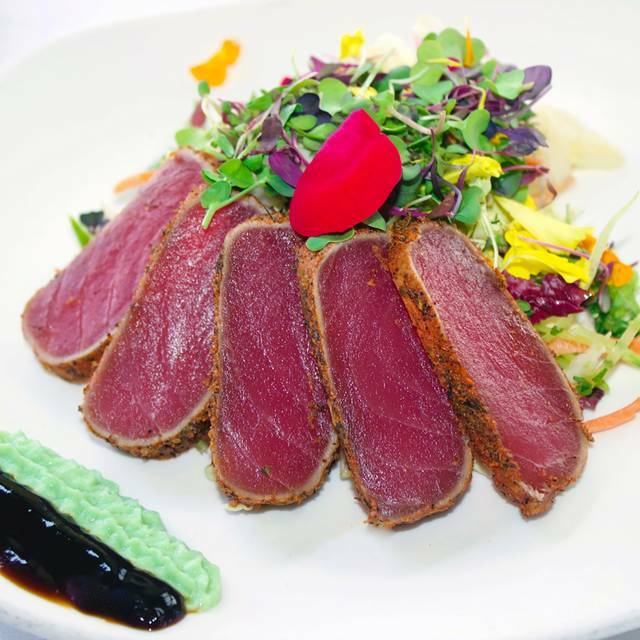 They have a nice varied luncheon menu and reasonable prices for such a beautiful location. We will definitely return in the future. Gladys is the best waitress ever! The food was amazing but she made the experience way better. Definitely coming back to see her and that amazing food. Our 12-year-old son was gone for the week on a school trip and my wife has always wanted to go here. So we took this opportunity to have dinner there and I must say the food was unbelievable and it being in the evening the views were phenomenal. Our waitress Jennifer was amazing very attentive and great knowledge of the menu. Will definitely be back again very soon. 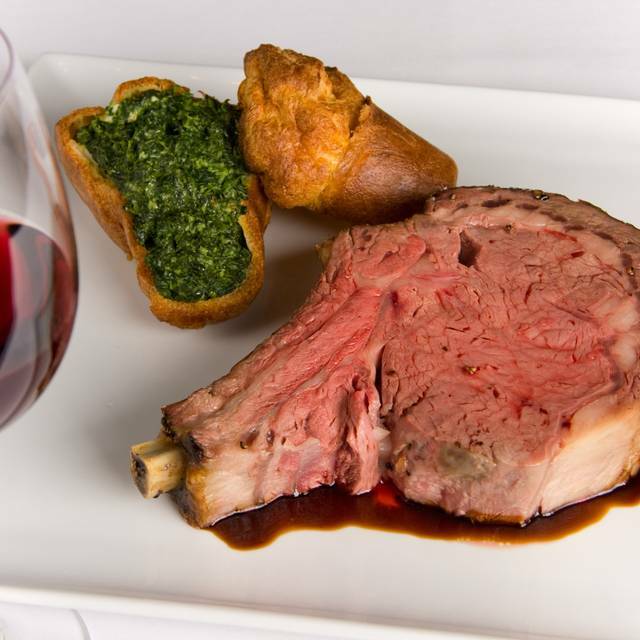 Delicious prime rib! Comes with creamed spinach, creamed corn au gratin and yorkshire pudding. Really enjoyed my meal! Great food. Jennifer, our server, was outstanding! It's expensive, but is a nice experience. I was disappointed in the level of service. Chair was not pulled out. Napkin was not placed in lap. Had to flag down the waitress for a drink refill. This is a very upscale restaurant and these items should be part of the experience. 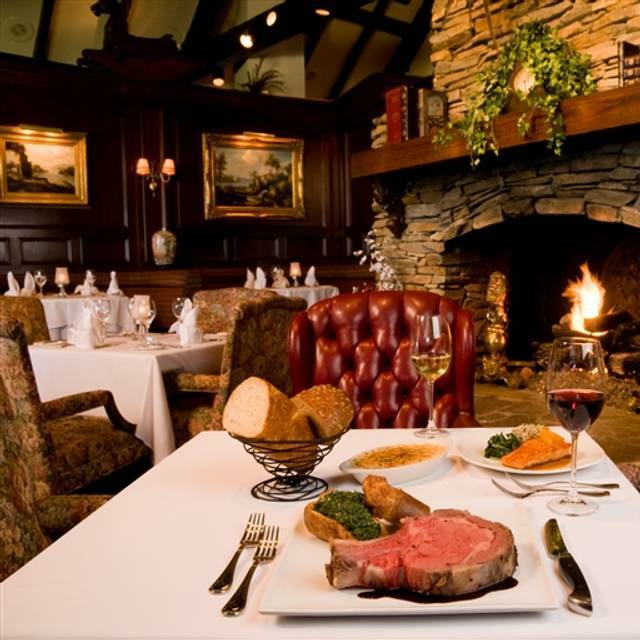 The Summit House is a special occasion restaurant. The service, the menu and the ambiance are all outstanding. We asked for a booth in our reservation and we were given one even though people were clammering to get in on a Sunday evening. We split the wedge salad and both had the salmon. Wine list is terrific. Because it was a birthday, we were given an English Trifle for dessert. 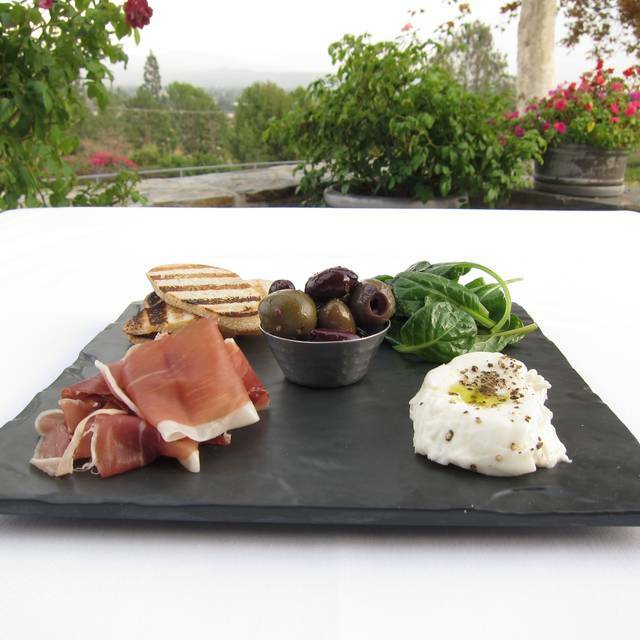 If you live in the north Orange County area or beyond, you must try The Summit House. Great view, great service, varied menu and tasty food. Did a great job helping my wife and I celebrate our anniversary! Excellent food, and service! We took clients from New York and they loved it! The Summit House is beautiful. The food is awesome. Customer service is above reproach. We were there for my husbands birthday dinner and the staff was wonderful. A little load, next time we will sit on the south side by the windows to over look the city lights.